The German Women’s Cup (DFB-Pokal der Frauen) Round of 16 matches will take place all around the country this weekend. Twelve Women’s Bundesliga (Allianz Frauen-Bundesliga) teams, one 2nd Divison Women’s Bundesliga team and three 3rd Division (Regionalliga) team will be in action to keep their hopes alive to reach the cup final at the RheinEnergieSTADION in Cologne on May 1, 2019. The Round of 16 will kick-off today with two matches involving four teams from the top tier of German Women’s football. MSV Duisburg will play host to 1. FFC Turbine Potsdam, while last season’s losing finalists FC Bayern Munich lock horns with SV Werder Bremen. 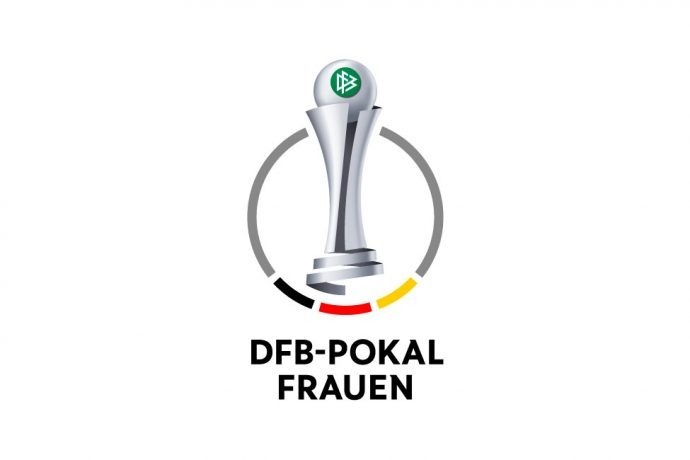 A total of six matches will take place tomorrow: Defending Women’s DFB-Pokal champions and top favourites VfL Wolfsburg travel to Regionalliga side FC Forstern and last season’s semifinalists SGS Essen take on SC Freiburg at the Stadion Essen. Regionalliga side DSC Arminia Bielefeld will face an uphill task against Bundesliga side Bayer 04 Leverkusen in another match of the day. Bielefeld are having an impressive run in the league so far with 12 wins from 12 matches and a goal difference of +53 (68:15).